Whether creating sonic explorations with her 14-piece B’shnorkestra or fronting Seismic Belt or her Quintet, composer and trumpeter Samantha Boshnack walks a unique path. As the leader of these ensembles and an active member and contributing composer with various others, she is never far from inspiration. Boshnack’s talents have brought her into the company of such diverse artists as Butch Morris, Eyvind Kang, Oliver Lake, Bobby Previte, Jim Black, Terry Riley, Stuart Dempster, Skerik, Wayne Horvitz, and Jessica Lurie. Boshnack grew up surrounded by many genres, but in her household jazz was king. After ingesting a prototypical diet of Miles, Dizzy, and Morgan, a love of spice eventually led her to contemporary innovators such as Lewis Barnes, Steven Bernstein, and Dave Douglas, along with a slew of Cuban soloists. The latter’s sense of rhythm and penchant for “letting loose” have been her greatest influences, emboldening her as an artist who plays comfortably outside the box of standard jazz. After studying jazz composition at Bard College, Boshnack proved that not all roads lead to New York for the aspiring improviser. In search of something different, she ended up in Seattle, where fate dropped her into the free jazz collective known as Monktail Creative Music Concern. After an ad hoc performance with MCMC, she knew she’d found her niche. Encouragement from local musicians and the welcoming temperament of the scene made it a perfect fit, and Boshnack hasn’t looked back since. The subsequent decade has found her active in a variety of musical and theatrical settings and has, more importantly, put her in contact with some extraordinary musicians. 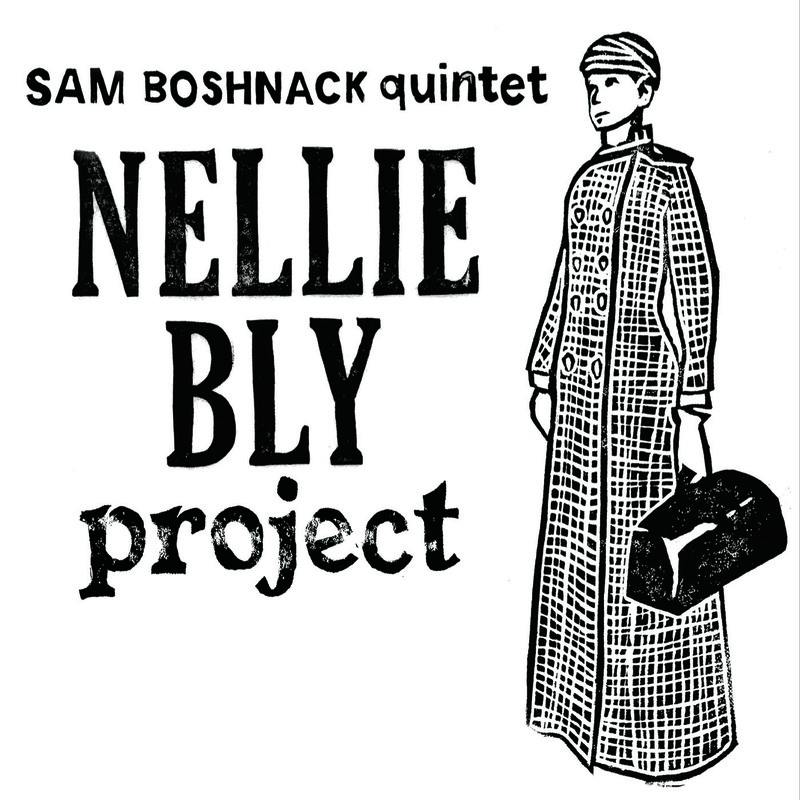 She toured nationally and internationally with the modern jazz group Reptet for seven years, releasing four albums comprised mostly of her compositions. She also formed the B’shnorkestra in 2011 and released Go To Orange in 2013 to critical acclaim. Her eponymous Quintet brought together players who had never worked before as a unit, and the results have been nothing short of incendiary—hence the title of their 2014 debut album, Exploding Syndrome. In May of 2016, Alchemy Sound Project (a composer-led ensemble featuring the works of Sumi Tonooka, Erica Lindsay, Salim Washington, David Arendt, and Boshnack herself) released their debut recording on Artists Recording Collective, entitled Further Explorations. Travis Rogers, Jr. (JazzTimes) called the album “a musical pilgrimage that searches the horizons and moves beyond them. The compositions are inspiring and intelligent, and the performance artistry is exemplary.” In November 2016, Boshnack self-released Global Concertos with her B’shnorkestra, for which she wrote five interlocking concertos, each featuring a prominent soloist from a different continent. 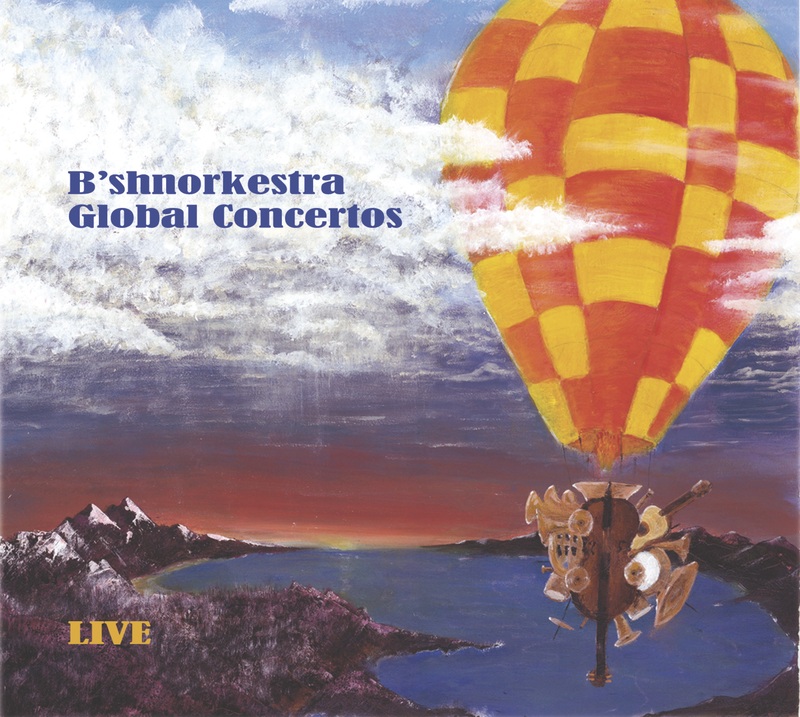 Paul Rauch (All About Jazz) said of this recording – “B’shnorkestra provides both compositional brilliance, and improvisational latitude… notions of freedom and spiritual unity are beautifully expressed by Boshnack’s modal transitions providing a musical landscape not “fragmented” by cultural bias.” In 2015, Boshnack premiered “Coelacanth: In Its Own Time” with the Northwest Symphony Orchestra in honor of a 400 million-year-old species of fish threatened by extinction. All of these and more have served to elevate and support the value of the individual expression in larger collectives and to turn a new corner in the ever-growing map of Boshnack’s sonic journey.